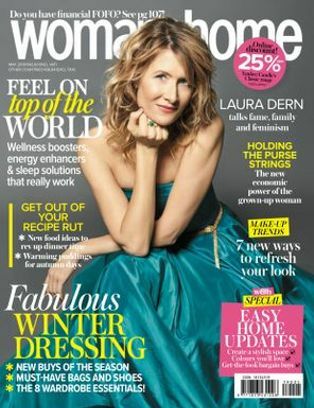 Home Win Win An Eau de Rochas Fragrance Hamper, Worth Over R2 700! 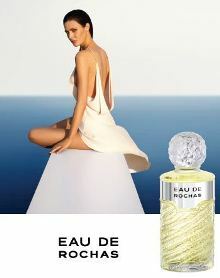 Win An Eau de Rochas Fragrance Hamper, Worth Over R2 700! Every woman needs a fragrance that helps to accentuate her personality – a signature scent that stamps her unique style on the world. We’re giving away two premier perfumes from Eau de Rochas which are sure to enhance your, or a dear friend’s, best features. The classic Eau de Rochas EDT is the first eau de cologne designed specifically for women. 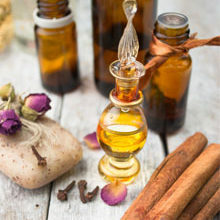 Its rich citrus top notes are boosted by the wonderful middle notes of narcissus and jasmine, and its deep, musky base of myrrh and oak moss provide the perfect foundation for this summery scent. This is a bold, fresh fragrance, ideal for the strong, sophisticated woman looking to stand out from the crowd. 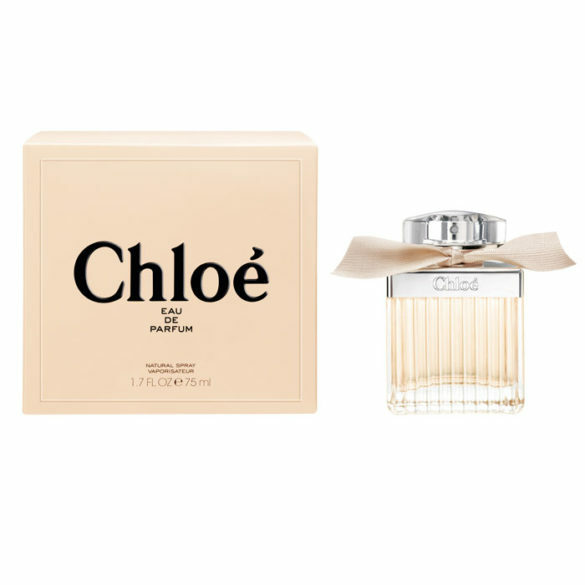 The lighter Eau Sensuelle EDT by Rochas is a more modern and striking perfume. It also shines with citrus top notes, but it’s further enhanced with the richness of mango, which a perfectly blended into a middle of orange blossom and a delicate base of musk and dried fruit. 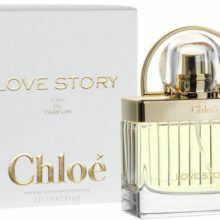 A softer scent, better suited for intimate situations, this perfume holds a quiet dignity that is sure to make its wearer shine. 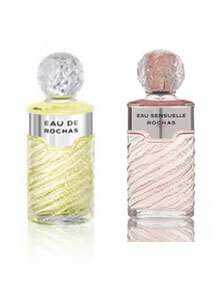 Both of the marvellous fragrances are available exclusively at Dis-chem for R1 395 each, but why wait? Enter today and you could stand a chance of winning both of these perfumes! 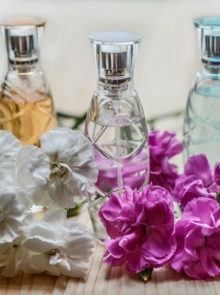 Win A Fragrance Hamper Worth R1 600! 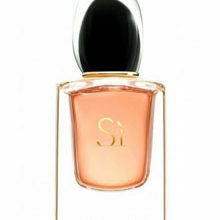 Win A Giorgio Armani Si Hamper Valued At Over R6 000!